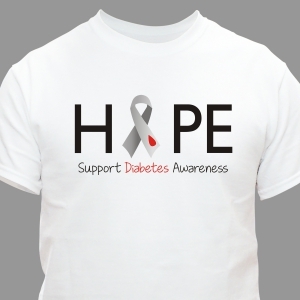 Personalize your own Diabetes Awareness Shirt for yourself or make Diabetes Walk Gear for your entire team at MyWalkGear.com. 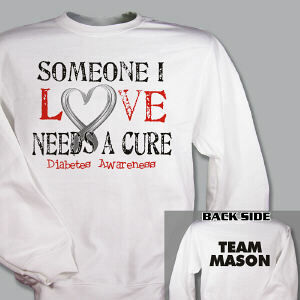 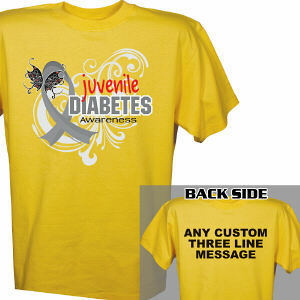 We specialize in walk gear for those planning an upcoming American Diabetes Association Step Out Walk and more! 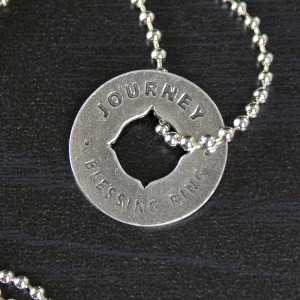 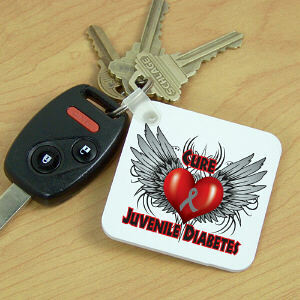 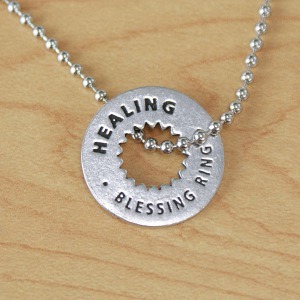 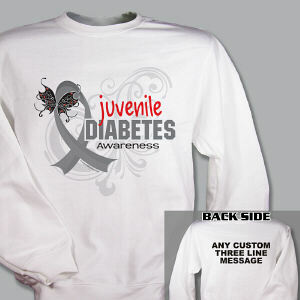 Our Diabetes Awareness Gear is also great for Diabetes ride events as well. 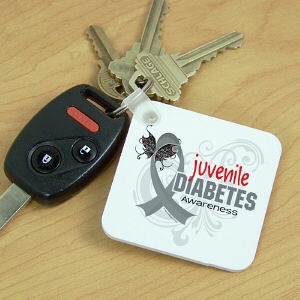 Living with diabetes is something the entire family needs to cope and become educated about. 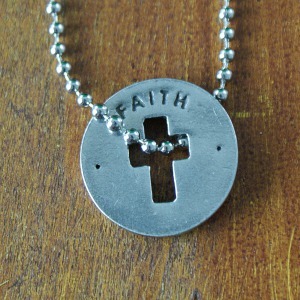 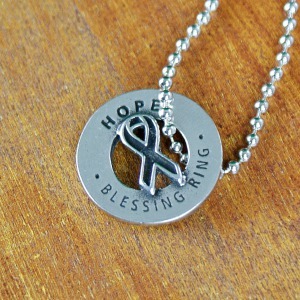 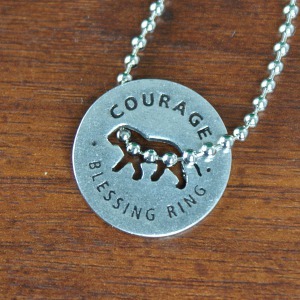 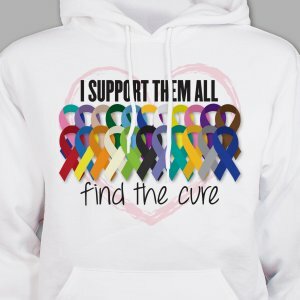 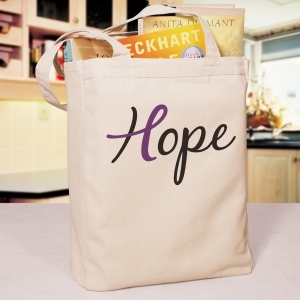 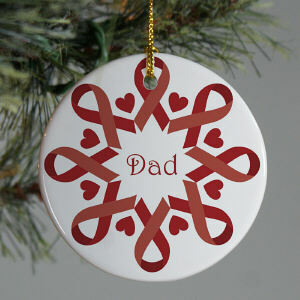 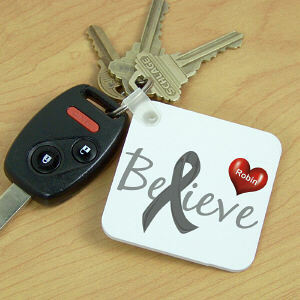 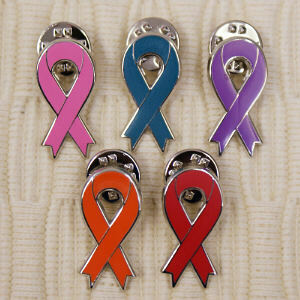 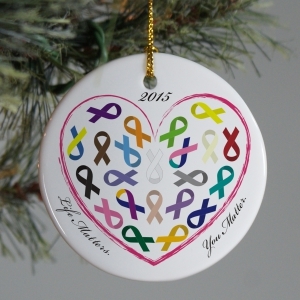 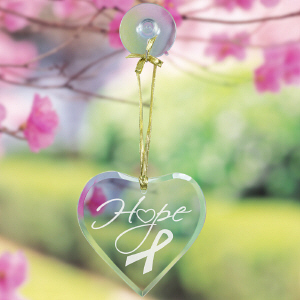 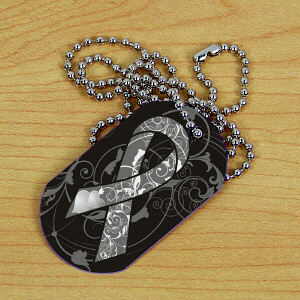 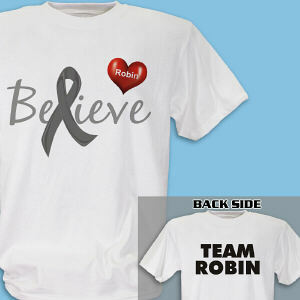 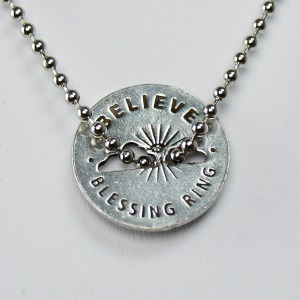 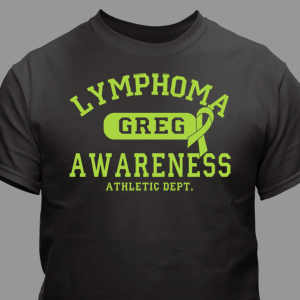 Parents, children and family can provide support through hope and understanding regarding this disease. 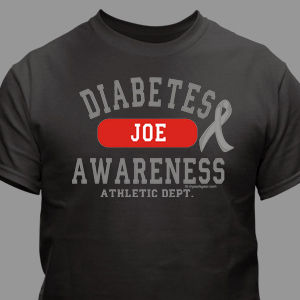 The American Diabetes Association offers many helpful guides and tools to assist everyone effected by this disease. 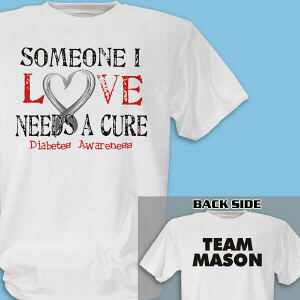 Team building and showing solidarity helps support those walking and dealing with diabetes on a daily basis. 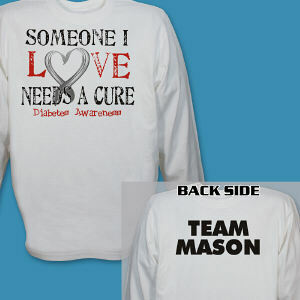 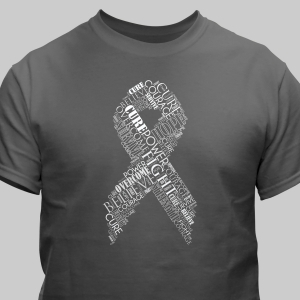 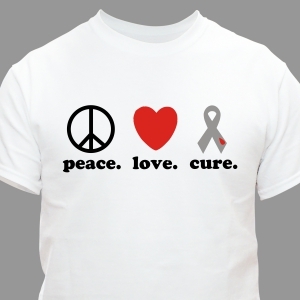 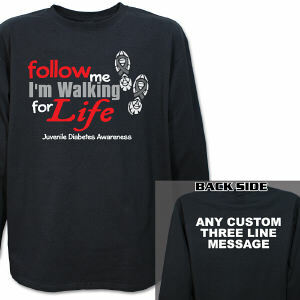 Let MyWalkGear.com provide great looking Awareness Shirts and Walk Gear for your next Diabetes Walk event. 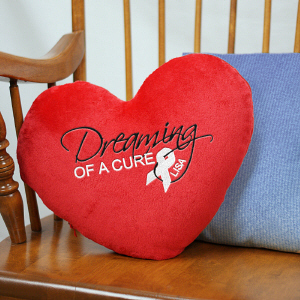 Are you a Red Strider or a Red Rider? 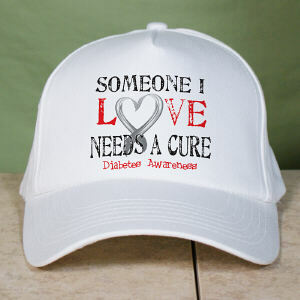 Find out how you can support the American Diabetes Association and feel the support and love of others who also have Diabetes I, II or Gestational and are walking for the cure at www.Diabetes.org today.